Without a doubt, J.K. Rowling has changed the landscape of the fantasy genre with the series of Harry Potter books that she came up with. The only billionaire author, Rowling has influenced popular culture with her creation. The books have received critical acclaim, and so have the movies. Of course, there will always be naysayers, but no one can contest just how influential Harry Potter is. 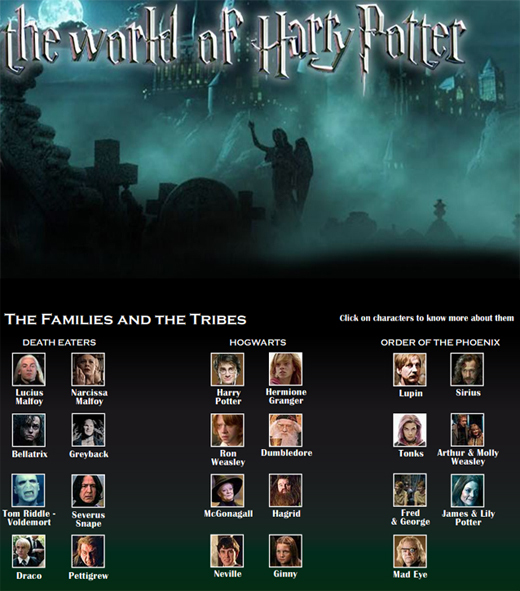 We’ve created an interactive infographic that gives you the dish on the books, movies, and characters of the Harry Potter franchise.